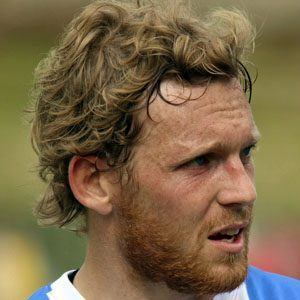 Striker who joined Brighton & Hove Albion in 2011 after spending four years with Peterborough United. He debuted with the Scottish national team in 2011. He began his professional career with St Albans City in 2000. He scored 38 goals in 107 appearances for Dagenham & Redbridge from 2004 to 2007. He and Scott Brown became teammates on the Scottish national team.